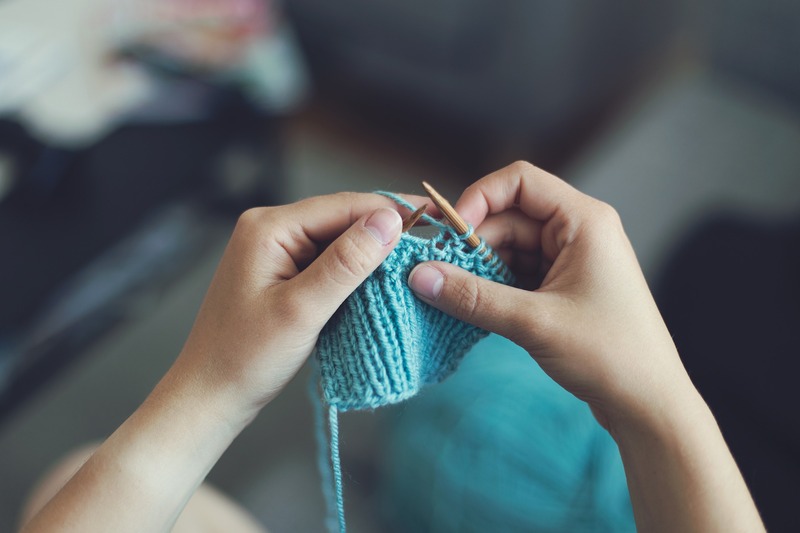 Learn how to knit and give back to your community! CommuKNITy Cares is offering the following free classes at the Salvation Army Glenmore Temple Community Church, 921 68 Avenue SW, Calgary, AB T2V 0N7. Bring your knitting projects along and enjoy fellowship with other knitters. Basic knitting instruction and help with your current knitting projects will be provided. Sessions held at the Salvation Army Glenmore Temple Community Church, 921 68 Avenue SW, Calgary, AB T2V 0N7. These sessions are designed for those that already have a practical understanding of the knit and purl stitches and are comfortable knitting on their own. These are drop in sessions designed to teach you how to knit a basic pair of children’s mittens so that you can contribute to the CommuKNITy Cares ministry! Please bring the following supplies to the class. We are conscious that not everyone may not be in a position to purchase their own supplies. We don’t want that to hold you back from getting involved with the ministry and therefore can provide these to you if needed. sessions held at the Salvation Army Glenmore Temple Community Church, 921 68 Avenue SW, Calgary, AB T2V 0N7. Have you always wanted to learn how to knit? Or maybe its been a while since you picked up your needles and you need a refresher course. Join us in one of the following sessions. Learn the basics of knitting and then get involved with giving back to your community through knitting for others! Please call 403-253-1700 to reserve your spot as space is limited.